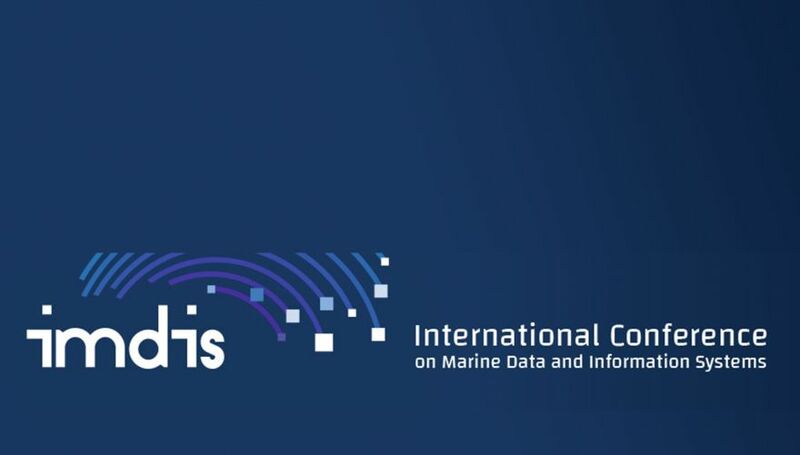 EMSO ERIC encourages you to participate and contribute to “The International conference on Marine Data and Information Systems” that will be held in Barcelona (Spain) from 5 to 7 of November 2018. The on-line registration is open and you can find some conference information here. The deadline for abstract submission is 30th April 2018.